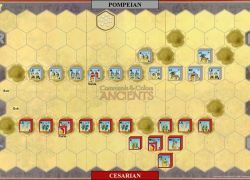 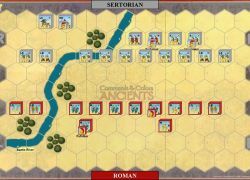 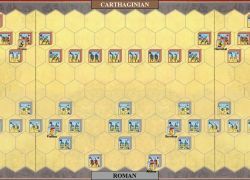 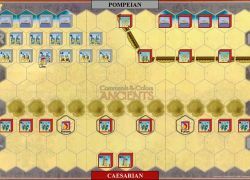 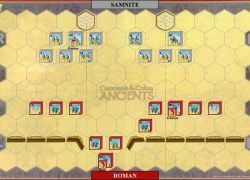 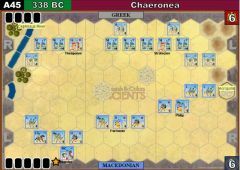 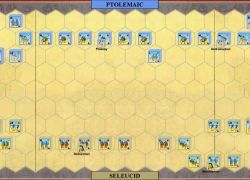 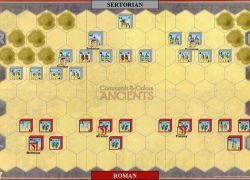 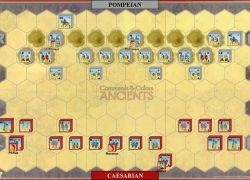 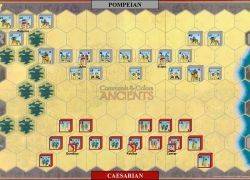 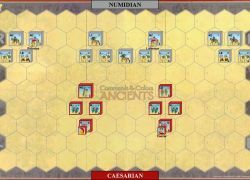 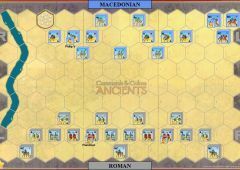 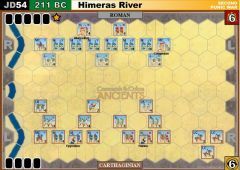 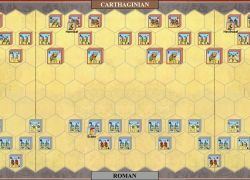 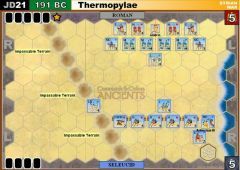 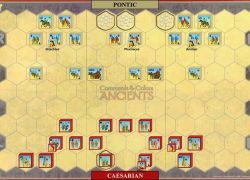 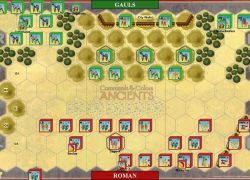 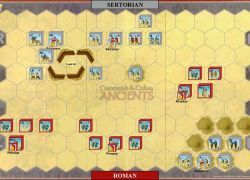 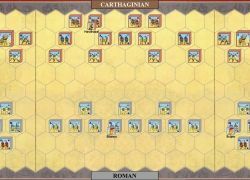 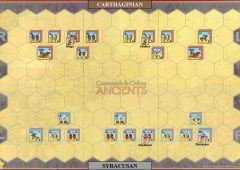 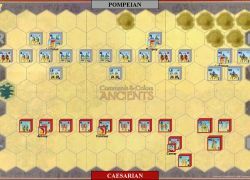 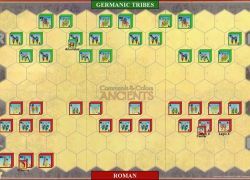 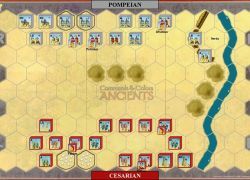 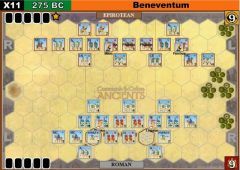 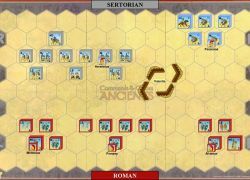 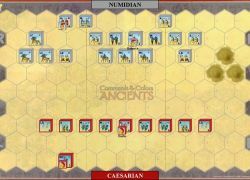 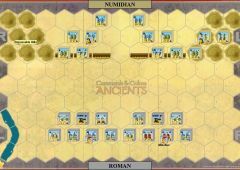 In this third expansion, we focus on 19 Roman battles from 82 BC to 45 BC, involving the exploits of Quintus Sertorius in Spain, battles from the second Roman Civil War, and more of Caesar’s engagements against the barbarian tribes of Gaul and Germany. 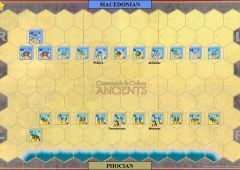 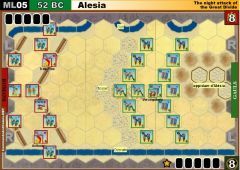 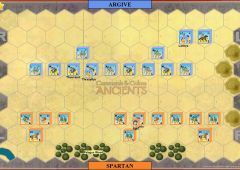 In addition to these standard battles, you will find 4 Epic Ancient battles and all the rules needed to conduct a Commands & Colors: Epic Ancients battle which uses two maps and offers larger scale battles. 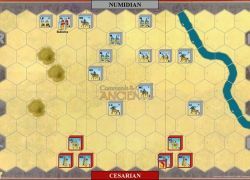 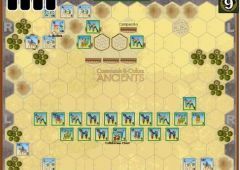 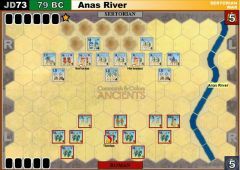 You will need the Commands & Colors: Ancients core game, plus Commands and Colors Ancients Expansion #2 in order to play the standard battles in this expansion. 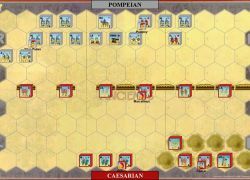 One battle uses blocks from Expansion number one, but other blocks may be used if this expansion is not available. 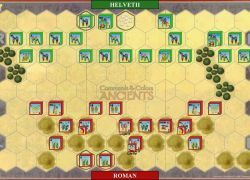 You will need the Commands & Colors: Ancients core game, plus Commands and Colors Ancients Expansions #1 and 2 in order to play the epic battles in this expansion.